One of the best parts about summer is hitting the road on a fun road trip! This year I made a goal of take local adventures around my state of Arizona. This has been an absolutely blast and with Phoenix hitting record breaking temperatures (yuck), heading towards the mountains makes for the perfect one day road trip and respite from the heat. 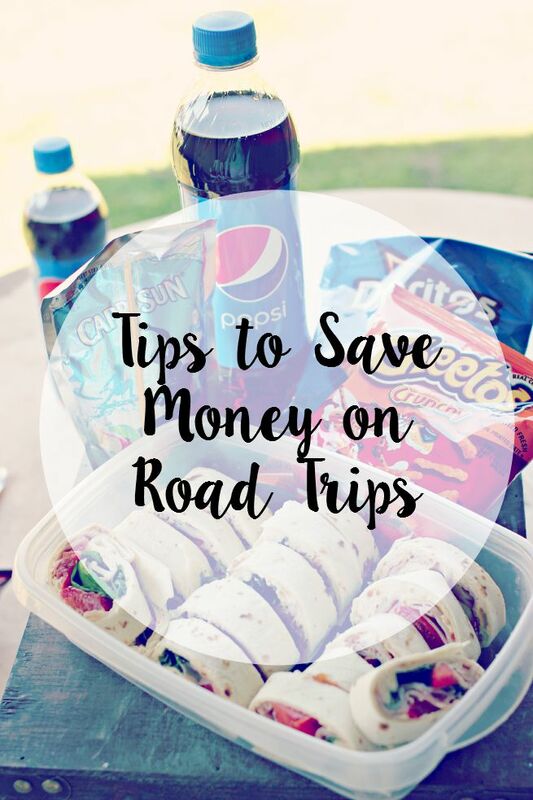 Here are some tips to save money on your next road trip! 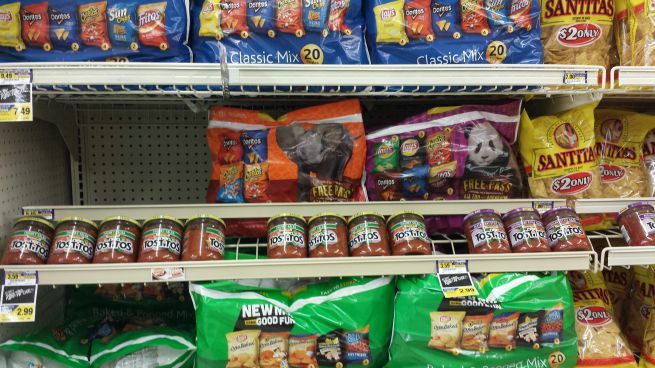 It's incredibly tempting to buy drinks and snacks while on the road, right? 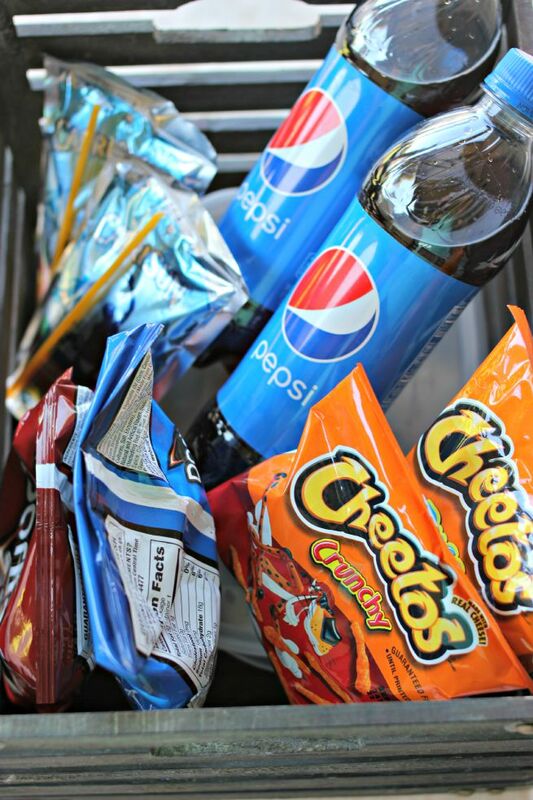 If road side attractions are on the itinerary, the gift shops sell drinks and snack and they're expensive. 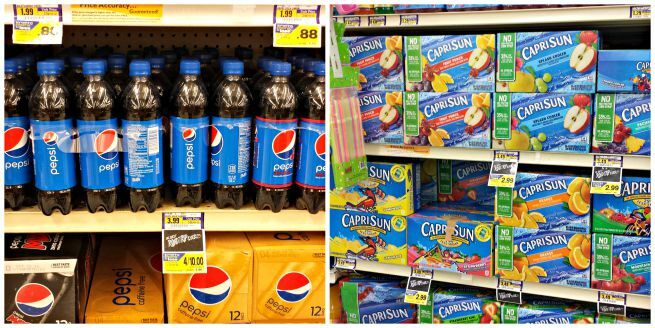 It's more cost effective to grab some drinks and snacks for the kids and adults from Albertson's (especially when they are on sale!) 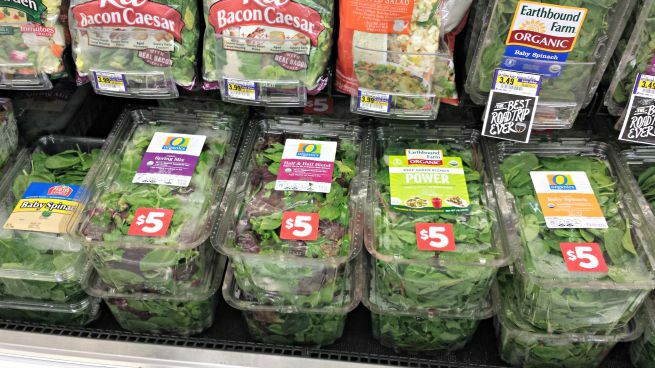 than to buy at each stop. 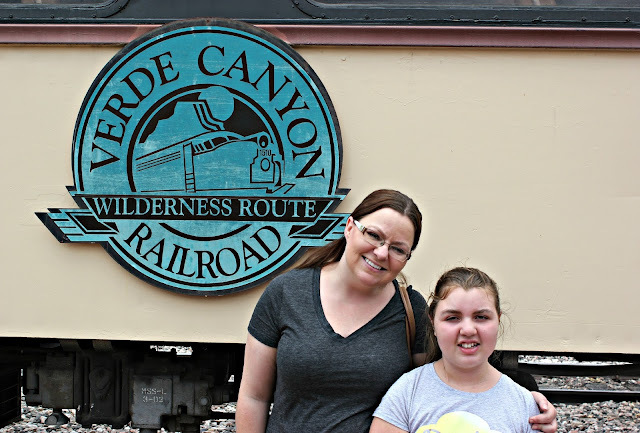 Memorial day weekend, we took a road trip to the Verde Canyon area to ride the Verde Canyon train. The train goes through beautiful scenery and is about four hours long and departs at 1 PM with a check in at noon. 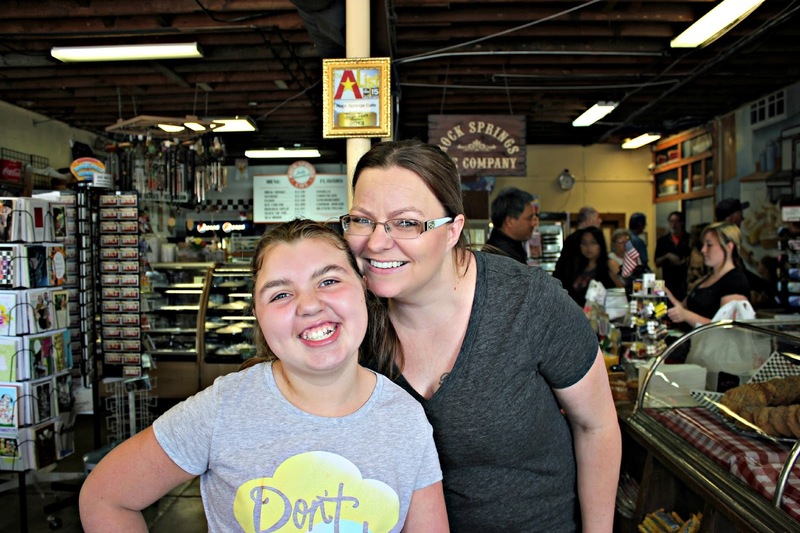 The depot offers a cafe but... it's costly. Riders are not allowed to take food ON the train but you can eat your own food at the depot while waiting to board the train. It's worth checking to see if lunches can be brought into a destination spot and if not, stop at a park to stretch legs and sit down and eat prior to heading in. 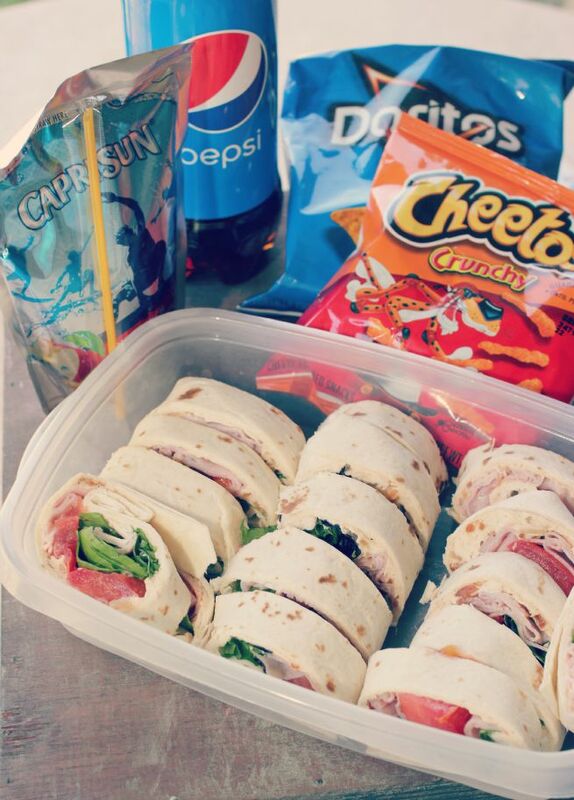 Packing a lunch will save a HUGE amount of money. 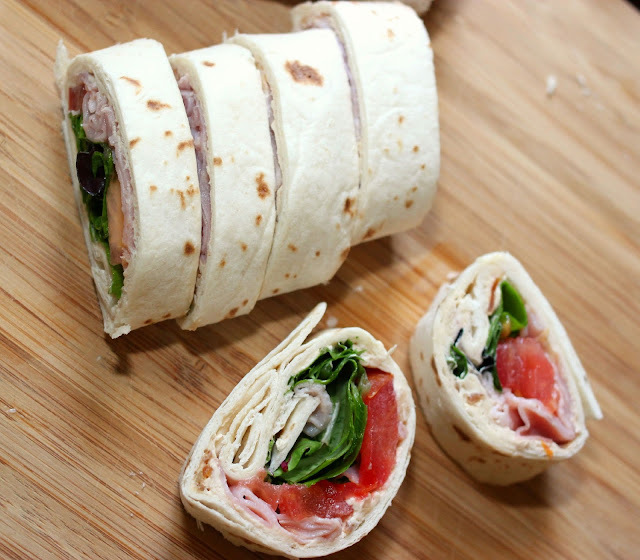 Grab a cooler, throw in some sandwiches, salads or make my favorite ham roll-ups (aka wraps/pinwheels). Mix 8 ounces of softened cream cheese with 1/2-3/4 packet of dry onion soup mix. 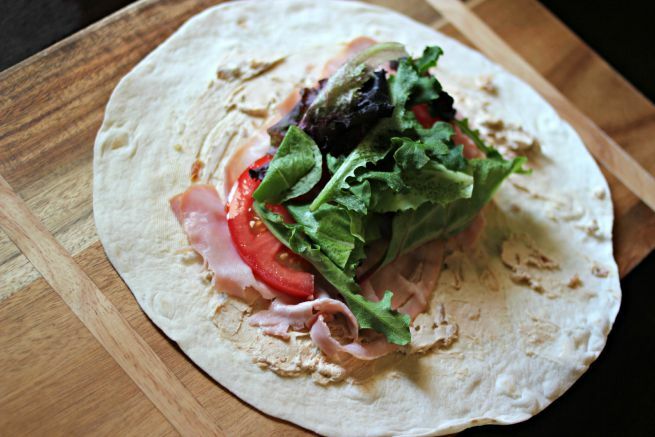 Spread cream cheese mix on a wrap (plain tortilla, lavash, or any wrap you prefer! ), top with slices of ham, spring salad mix (I like O Organic brand) tomatoes and any other toppings you like. Roll it up tight and if you wish, you can cut into slices (especially if you have little ones that need smaller portions). GasBuddy is seriously the greatest app ever. If you know your car's mileage, it's easy to figure out when you will need to fill up again on your trip. I plan it out prior to hitting the road. 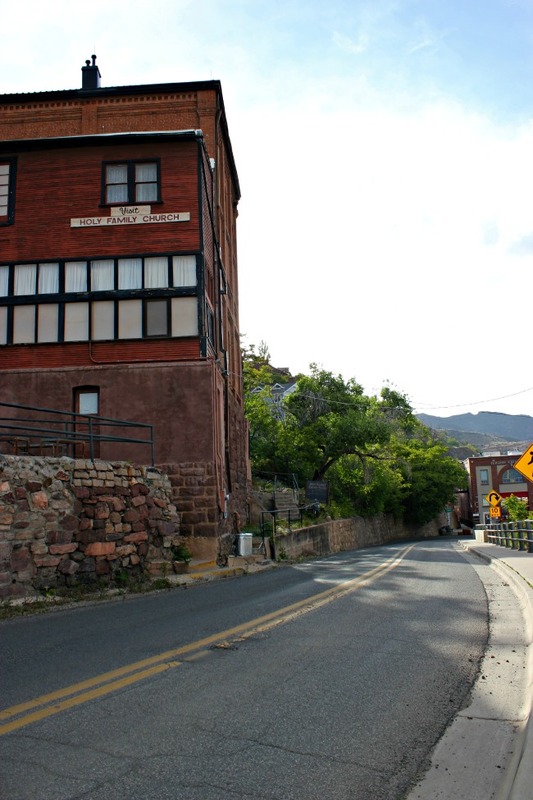 I know that going from Phoenix to Jerome and back to Phoenix, I will need to fill up in Prescott on our way back (I get good gas mileage in my car) home. I can plan the morning of our trip on where to fill up at the start of the trip and where to fill up while on the road. What are some of YOUR road trip tips/hacks?